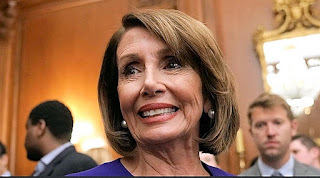 House Speaker Nancy Pelosi’s congressional delegation (CODEL) to Belgium, Egypt and Afghanistan garnered extra attention after President Donald Trump banned her from using military aircraft, but the trip would not have been the first time she used Air Force money to travel the world. Pelosi’s trip to Italy and Ukraine from July 30 to Aug. 6, 2015, cost the Air Force $184,587.81, according to documents released Saturday under a 2015 Freedom of Information Act (FOIA) lawsuit by Judicial Watch. Her delegation was made up of nine other members of Congress, including Democratic Reps. Anna Eshoo of California and Marcia Fudge of Ohio. 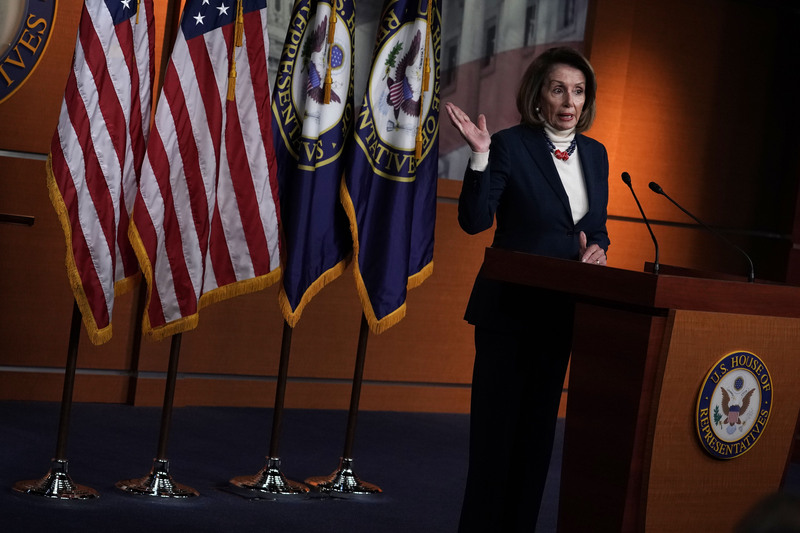 Four family members, including Pelosi’s husband Paul Pelosi, were on the trip. The delegation dined at restaurants including James Beard American Restaurant in Milan, where a five-course meal cost up to $190, according to Fine Dining Lovers. The lawmakers also toured the Vatican and met up with Italian dignitaries, including President Sergio Mattarella and then-Prime Minister Matteo Renzi, according to their itinerary. BIG WHOOP. THEY ALL DO IT. Have you seen Trump's cabinet?